What classic movie would you most like to see in 4k/UHD? What one movie would you most like to see in 4k/UHD? 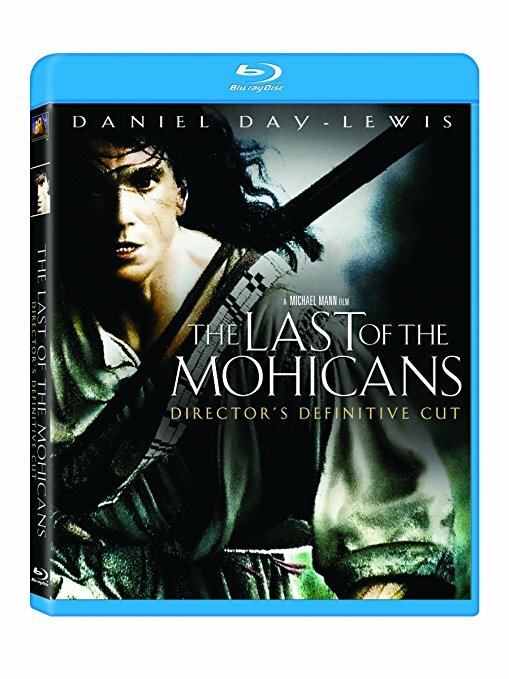 The movie I would most like to see in 4k is The Last of Mohicans from 1992. I’ve shown this in my classes on American Art for almost 20 years now. A wonderful movie that’s also a moving emotional experience. I’d like to see this classic taken to the next level. What older (pre-2010) movie would you like to see in 4k? Yes! In 2.76:1 AR. Also The Fall of the Roman Empire in 2.76:1. Song of the South (hopefully in my lifetime)!! Limiting to just 1 is tough, very very tough but if I have to I would choose "El Cid" as we have great HD presentations of so many fantastic movies already. I think probably Funny Face since it's such a gorgeous film, and the Blu-ray we have of it doesn't quite capture its luminance. Spartacus — and it's ready to go! Just release it! A HARD DAY'S NIGHT (1964); this time with the original monaural soundtrack as an additional option. "Samsara". If that is not classic enough "Ben Hur" (and tons of others). My pick would be Flight of the Phoenix. We don’t even have an American release on blu ray yet. Second choice would be Spirit of St. Louis for the same reason. 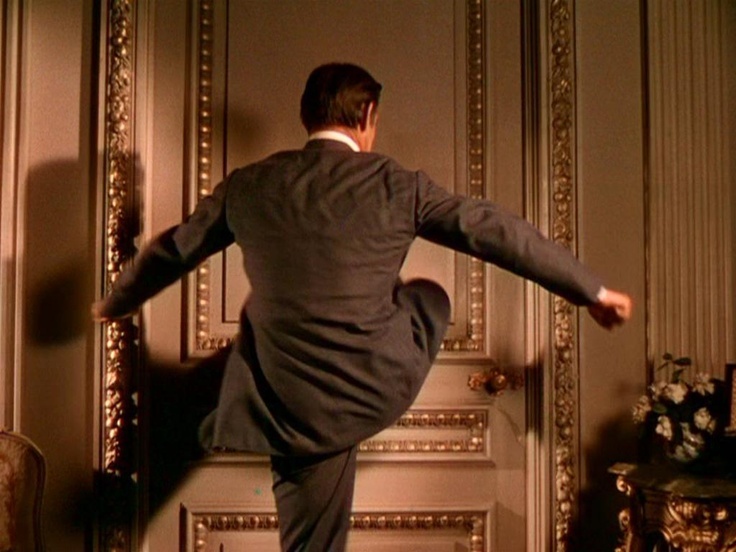 My favourite film – North by Northwest. Runner up would be 2001. Alice's Adventures in Wonderland from 1972, of course! My runner up would be Cleopatra. While I think most of us would agree that the Blu-ray is phenomenal, Mr. Harris only gave it 4/5 stars and said there was room for improvement (I believe it's an older scan, from 2005). Perhaps Fox would consider releasing a 4K UHD disc to capitalize on the two upcoming Cleopatra projects (one for TV, the other for the big screen directed by Denis Villeneuve) if those pan out. And hopefully before Disney acquires Fox, if that indeed happens. I bought vintages publicity stills off ebay. EL CID, The Fall of the Roman Empire, Lawrence of Arabia, The Gun of Navarone… just to name a few ! Marnie with a proper restoration effort (probably cost high 7 figure's so it will probably never happen!). Lawrence of Arabia which has some of the most beautiful cinema photography ever put on film. Ben Hur, Giant, Casablanca, The Wizard of Oz, Saving Private Ryan, Patton, Zulu, The Quiet Man, The Great Escape, The Sand Pebbles, The Sound of Music, Paths of Glory, etc. "Love With The Proper Stranger". It baffles me that a movie with Natalie Wood and Steve McQueen is ignored for so long. A proper restoration is way overdue. THE TOWERING INFERNO would look stunning in 4K. The last DVD release was 2006 and the last Bluray release was in 2009. 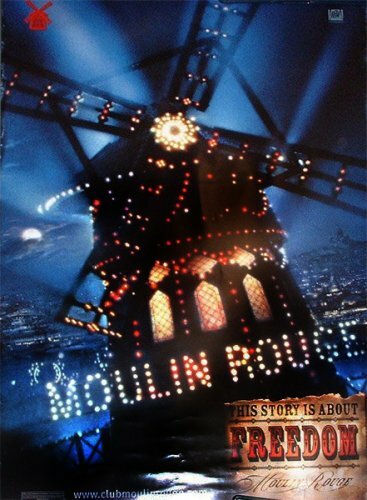 Moulin Rouge has such detailed and stunning visuals it yearns to be in 4K. Love with the Proper Stanger just saw a Kino Lorber release. Not sure a UHD release is called for for it. My Top choice would be Ben-Hur (1959). 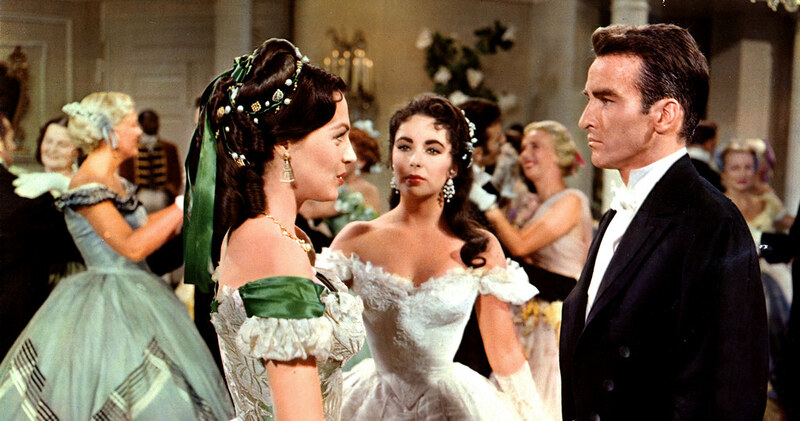 Lots of other titles would be nice such as Gone With The Wind, Lawrence of Arabia, My Fair Lady, Around the World in 80 Days (1956). By the way is 30P in the UHD standard for ATWI80D and Oklahoma Todd-AO titles? Left one off my list, that hasn't even had a proper Bluray release….. Waterloo, would be breathtaking in 4K UHD. I would also like Where Eagles Dare. …if I had only one choice. Ah, thank you! I had no idea that a decent release had shown up, I'd given up on it ever happening. I'd still like to see a 4K release of it but finally having it in HD is a welcome change. This is one of the few romance/chick flick/rom-com type films that I truly like. The Girl Can't Help It! It's a natural. Many of those mentioned were mediocre, even with Blu-ray, such as Forbidden Planet (love the movie). 4k wouldn't improve them much except to accentuate the grain. I'd love ALL 70mm movies to be transferred, first being Lawrence Of Arabia !!! Pretty please. Small correction: that link indicates it's coming from "regular Warner", not Warner Archive. I'd be more shocked if Warner didn't do something for that film's 50th anniversary. The idea of having that on a 4k UHD disc is starting weaken my resistance. and the DAMBUSTERS would be nice as a dual release with Where Eagles Dare unlikely it would never happen but it would be a good seller I think.. This one is for all of you old time movie lovers. A few of my favorite musicians singing about movies yes music about movies. The Wizard of Oz, Gone With The Wind, Ben-Hur, Lawrence of Arabia, The Ten Commandments, James Bond classics ? How's that for a few. The title of this thread is "What classic movie would you most like to see in 4K/UHD?" Obviously committing to a single solitary title is near torture, for some, but that's the challenge being given. Next Next post: ISADORA AND 3 BRANDO 60’S FILMS ON BLU AND ALL REGION.